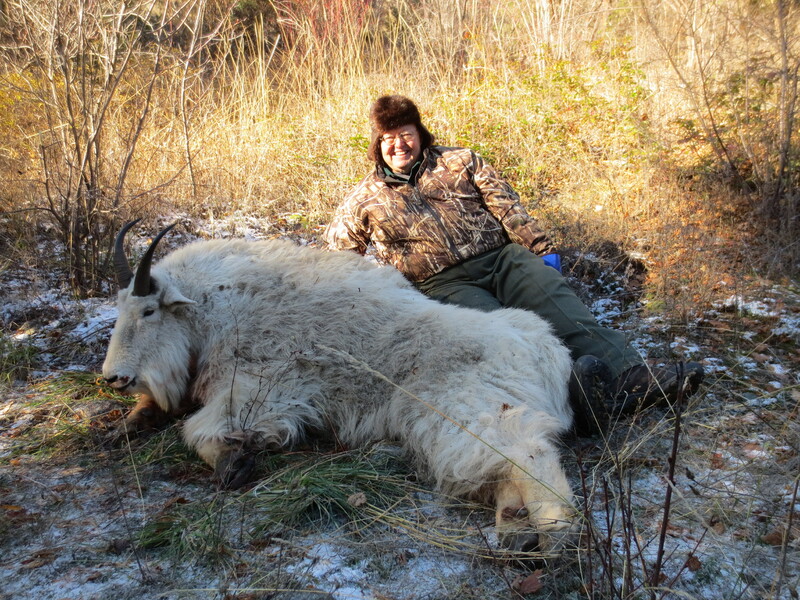 Our Mountain Goat hunt is Novemeber 1 – November 30. We hunt out of our base camp lodge. 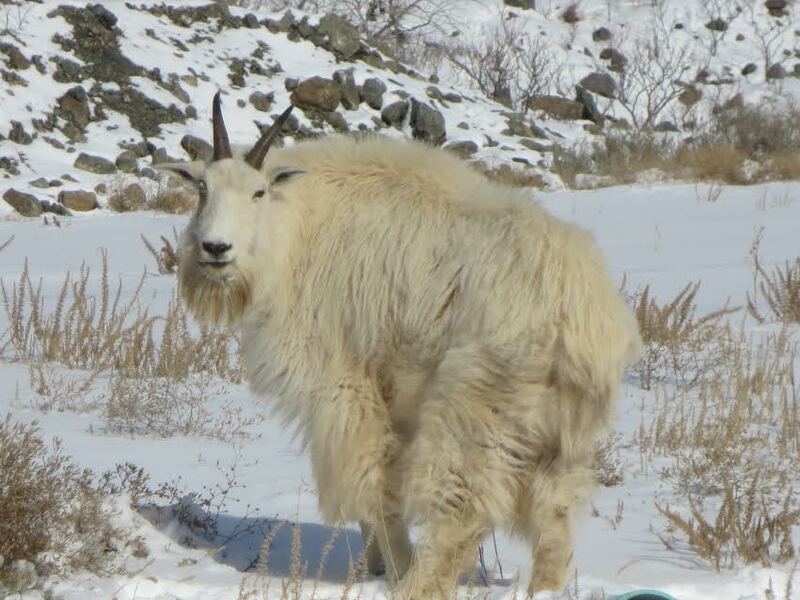 We have huge goats; we have the number 2, 3, and 4 goat in SCI. 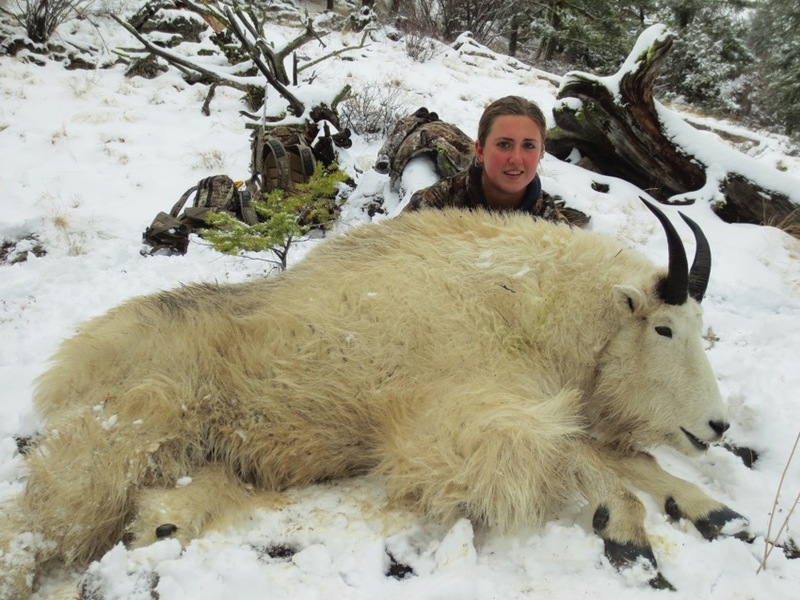 In the last five years we took a goat scoring 35 1/8 through SCI and Boone and Crocket 55 6/8. We also took one with SCI score 34 7/8 and Boone and Crocket 55. It is an easy hunt, we use the truck and four wheeler. There will be limited walking. 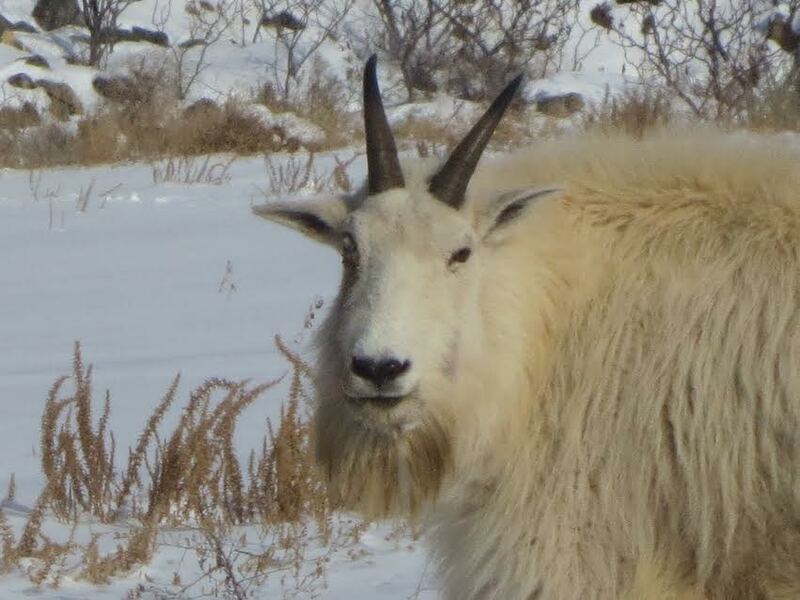 You will see lots of goats. 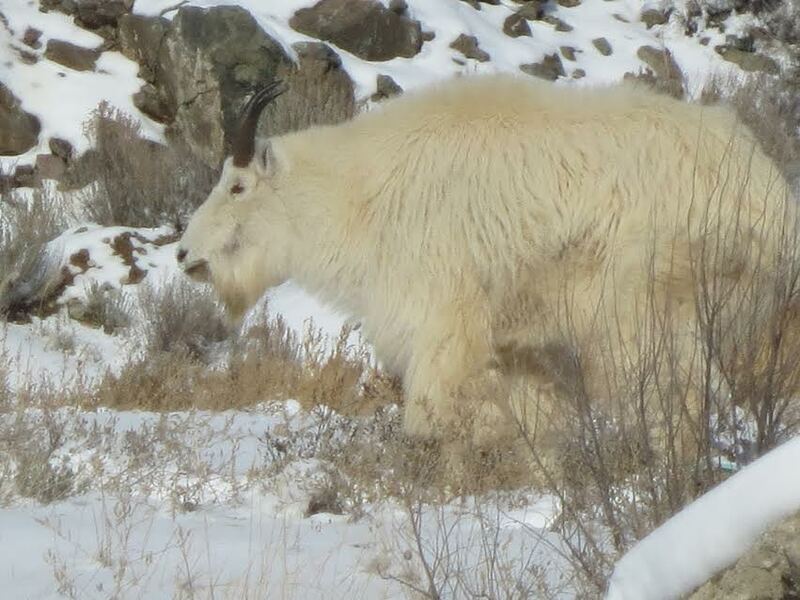 They are big bodied goats with really good hair. The whole month of November is great! We are 100% success over the last thirty years. The average length is 10 inches and we have taken many over 11 inches.